He made the transition with the company to the city of Chicago and began to dance leading roles in many ballets ranging from classical to contemporary. He was well known for his versatility in the range of work the Joffrey performed at the time. In 2002, Patrick left The Joffrey to join Hubbard Street Dance Chicago where he also danced many featured roles by leading choreographers in the contemporary dance world, as well as Hubbard Street audience favorites. While at Hubbard Street, Patrick began teaching company class and soon realized he had a passion for teaching ballet as well. This continued through his years as a Professional dancer. He returned to The Joffrey in 2006 to spend the remainder of his performing career with his greatly admired first Artistic Director and Joffrey Co-founder, Gerald Arpino. In 2009, Patrick suffered a career ending injury. He officially retired from The Joffrey in 2010 when doctors told him he would not be able to return to a performing career. Transition from performing began when Patrick became nationally certified and licensed in Massage Therapy. He enjoyed a successful career working for AthletiCo and began his own business, Session Massage Therapy. After a break from the dance world, Patrick began teaching ballet for various companies and schools throughout Chicago. He has taught company class for Hubbard Street Dance Chicago, Random Dance, Scottish Ballet, Ballet Hispanico, and many others. He is a Master teacher for many universities, ballet academies, and schools. 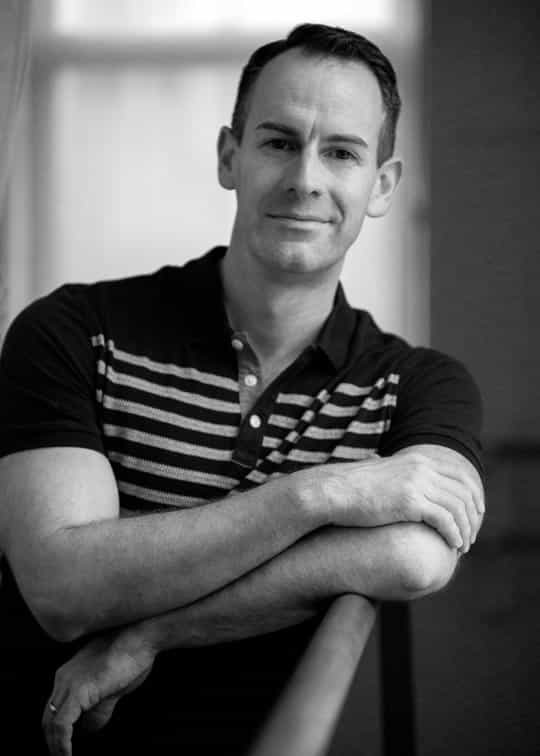 In addition to teaching at The Academy, Patrick has been Ballet Master for River North Dance Chicago for three years, teaching and coaching the professional company and apprentices in Chicago as well as managing the company on tour, throughout the country and abroad. Patrick’s passion for dance is demonstrated through his love of challenging and pushing dancers to grow in their craft.